Visit Discover Auto Center online at www.discoverautocenter.com to see more pictures of this vehicle or call us at 513-868-3800 today to schedule your test drive. 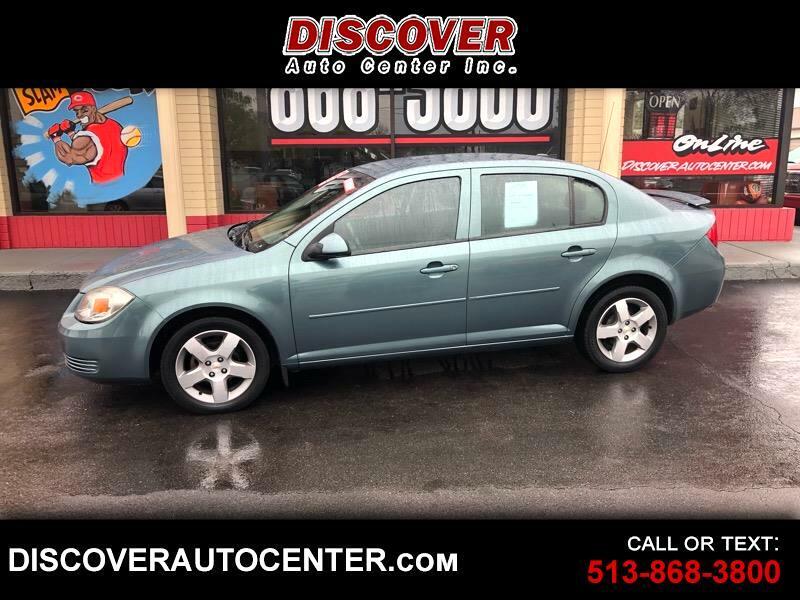 At Discover Auto Center Our Used Trucks, Used Cars, and Used SUVs are always top of the line Used Automobiles. Our company strives on 100% Customer Satisfaction and we will do our best to meet all your used automobile demands. Discover Auto Center; a Used Car Dealership that focuses on YOU while you shop for your next Used Car, Used Truck, or Used SUV so you will never feel pressured to buy anything. Here at Discover Auto Center of Hamilton Ohio, we are able to lower prices or help you find the perfect car that can fit to anyone’s budget. When you think about wanting to find “The dealership everyone wants to buy from and trust in” www.discoverautocenter.com is that Used Car Dealership. Our Used SUVs are inspected for safety features that everyone can trust; we don’t put Used SUVs on our lot that we would not drive our families around in ourselves. Call us to talk about what is offered at our Used Car Dealership in Houston OHIO or click the inventory tab at the top to see our current Used Cars, Used Trucks, and our Used SUVs. We are a Used Car Dealership ship with a No Pressure Sales team.